Glorify God through praise and worship. 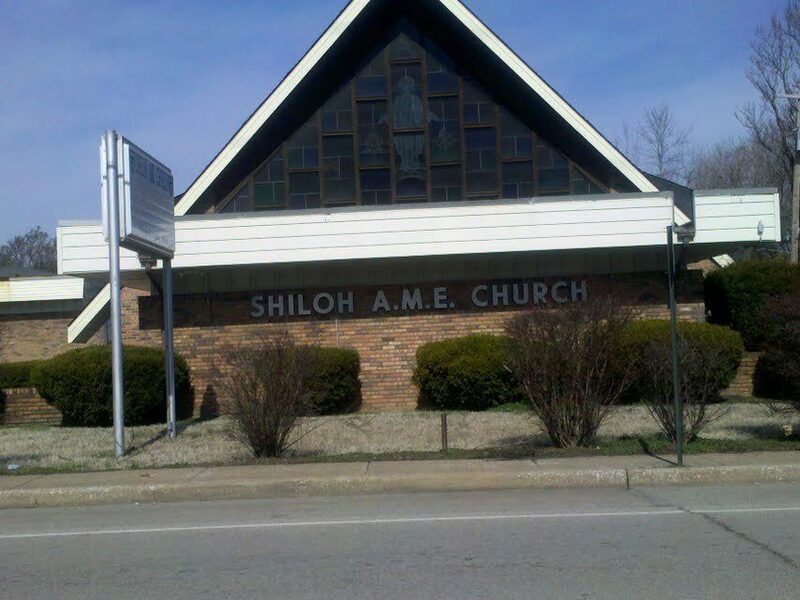 If you are searching for an African Methodist Episcopal church in the East Saint Louis, IL area where you can express your Christian faith, look no further than us. Through our Bible studies and worship services, you will gain a deeper relationship with the Lord by listening to His Word and sharing the Gospel of Christ. Take comfort in the Word of God and live each day with holy inspiration by attending our church worship services and other activities. We pray that you find your purpose in life with our brothers and sisters in faith. If you have any question about our church and our statement of faith, don’t hesitate to contact us today.